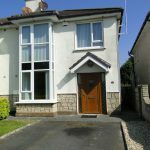 16 Ros Ard, Monksland, Athlone, Co. Roscommon. 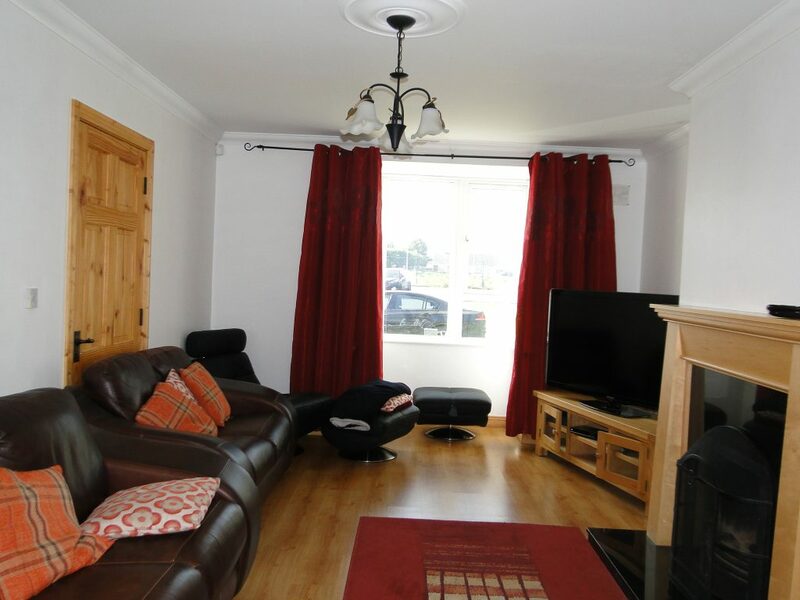 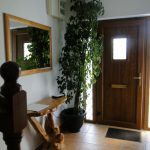 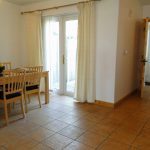 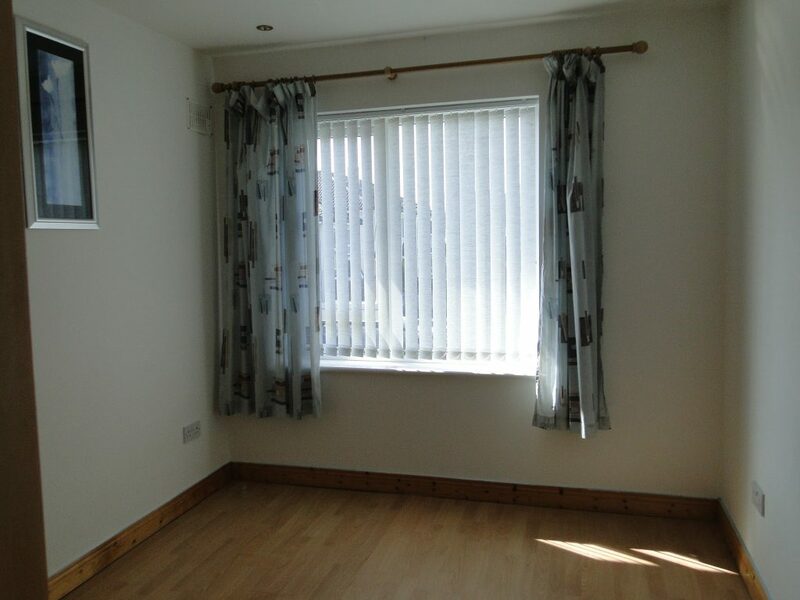 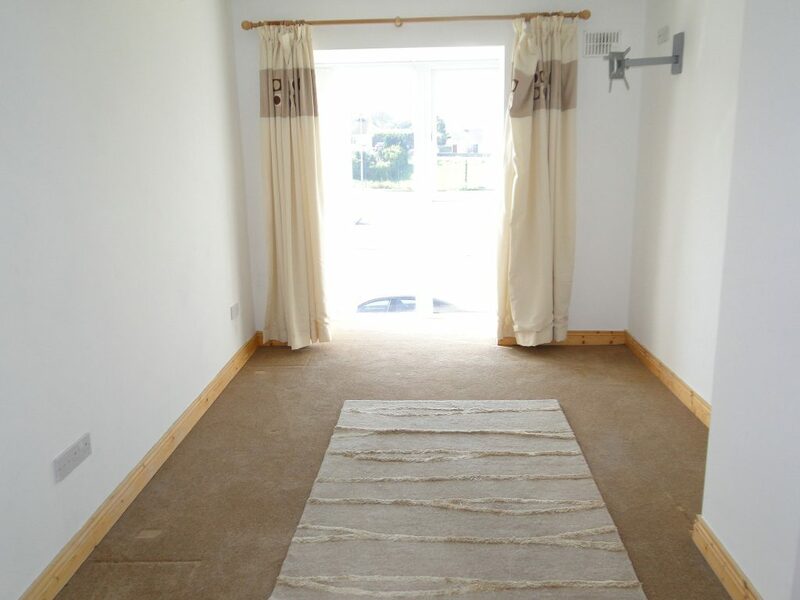 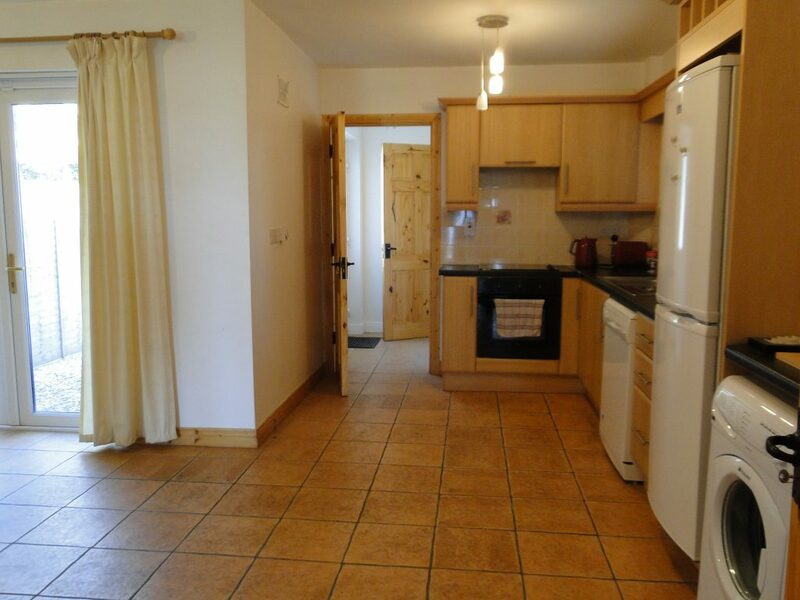 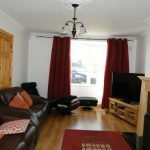 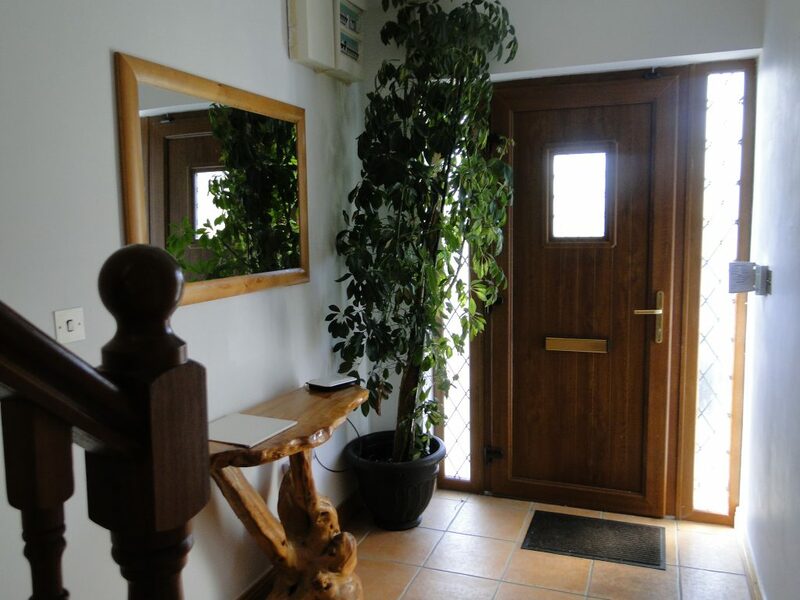 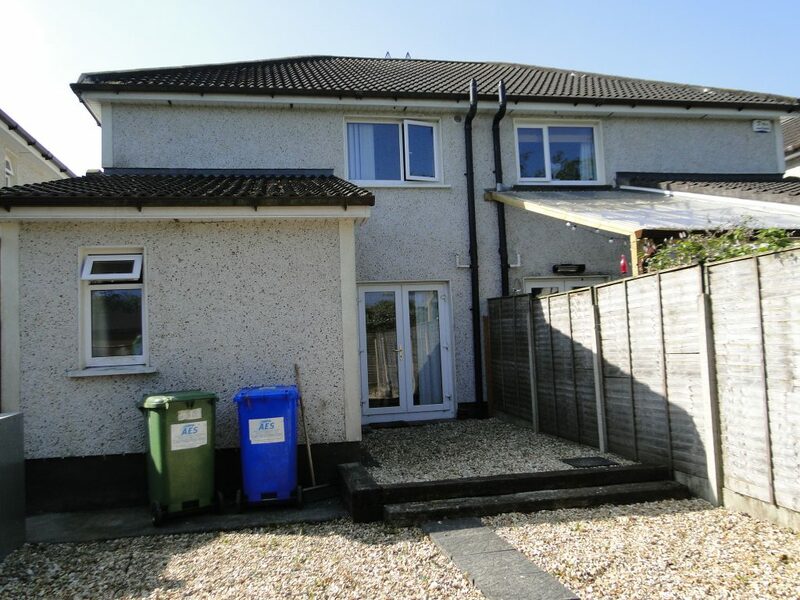 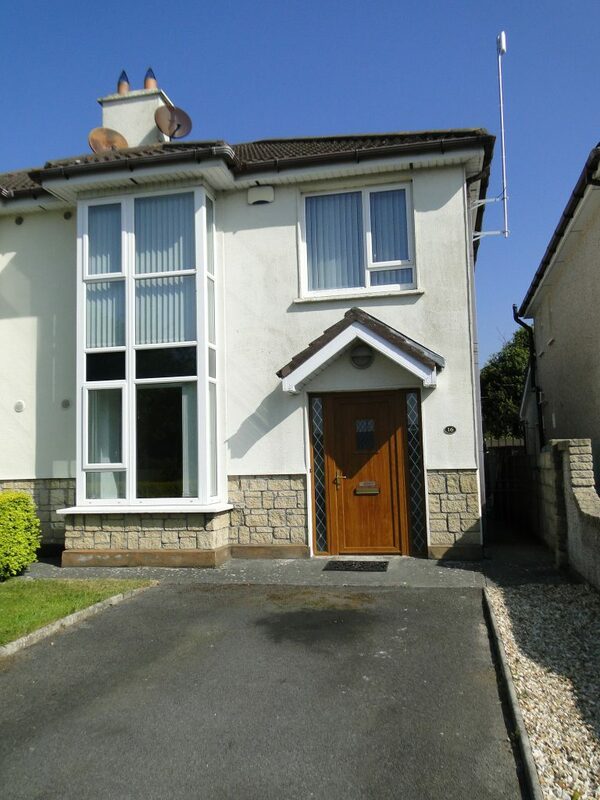 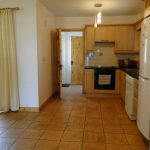 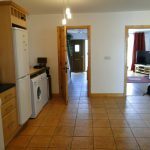 This beautiful 3 bedroom semi-detached property is located in the popular residential area of Monksland, close to a host of amenities such as Supervalu, Athlone Springs Hotel, Athlone Credit Union, Pharmacies and many more. 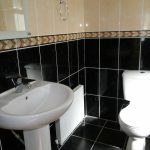 It is also located on the main bus route to the town centre. 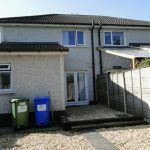 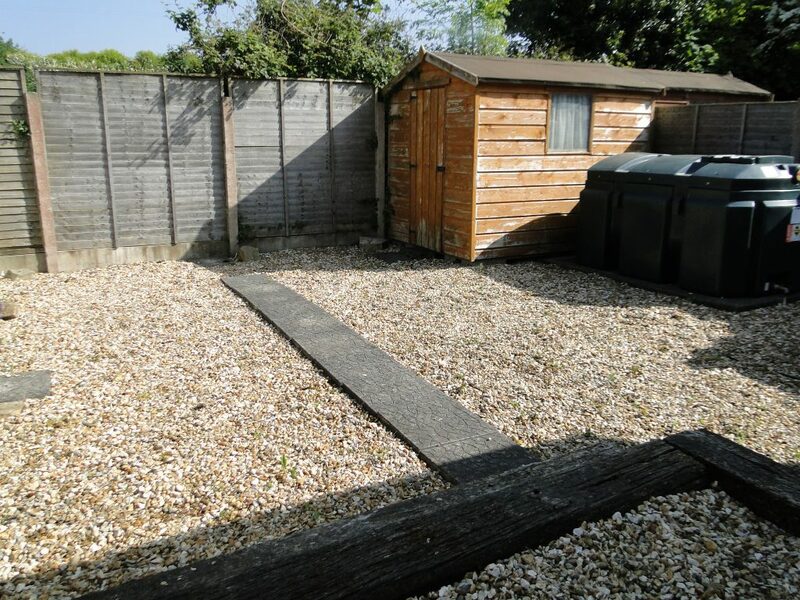 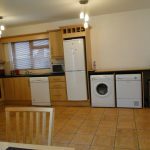 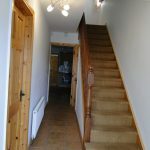 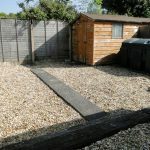 In excellent condition throughout and superbly decorated this property would make an ideal family home or investment opportunity. 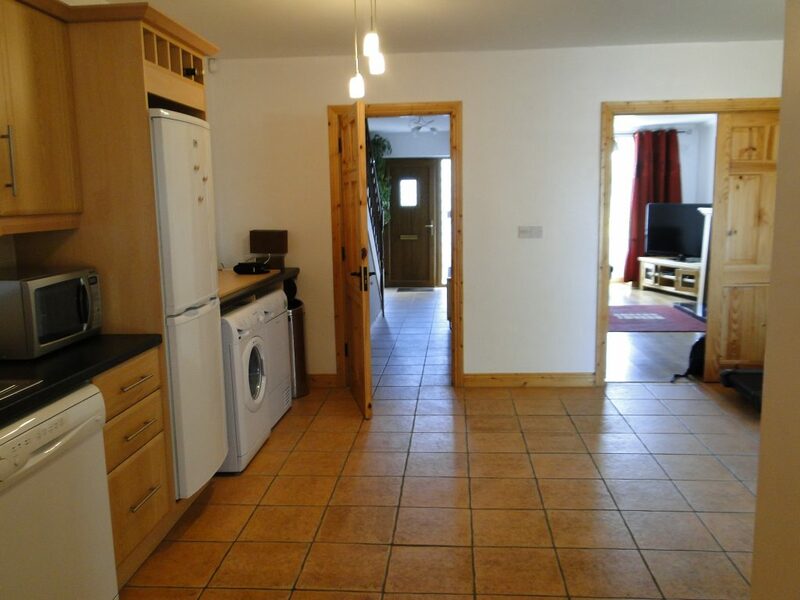 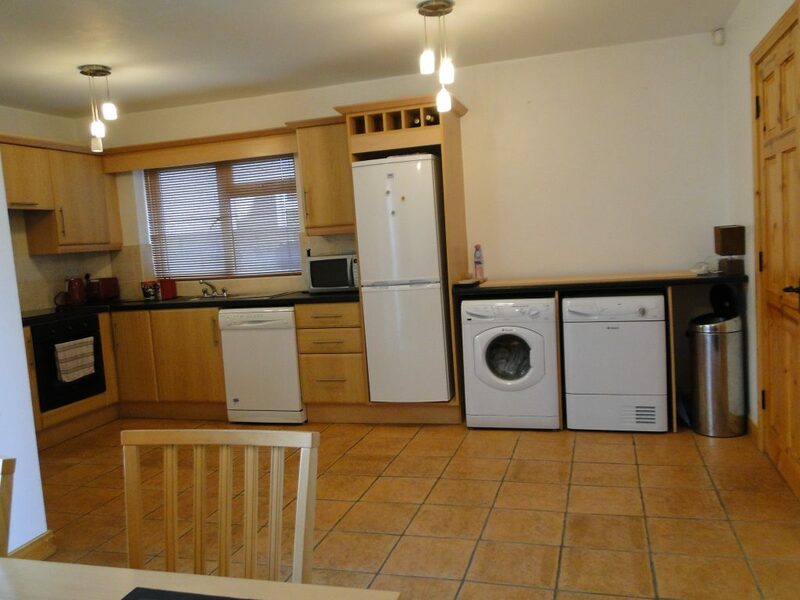 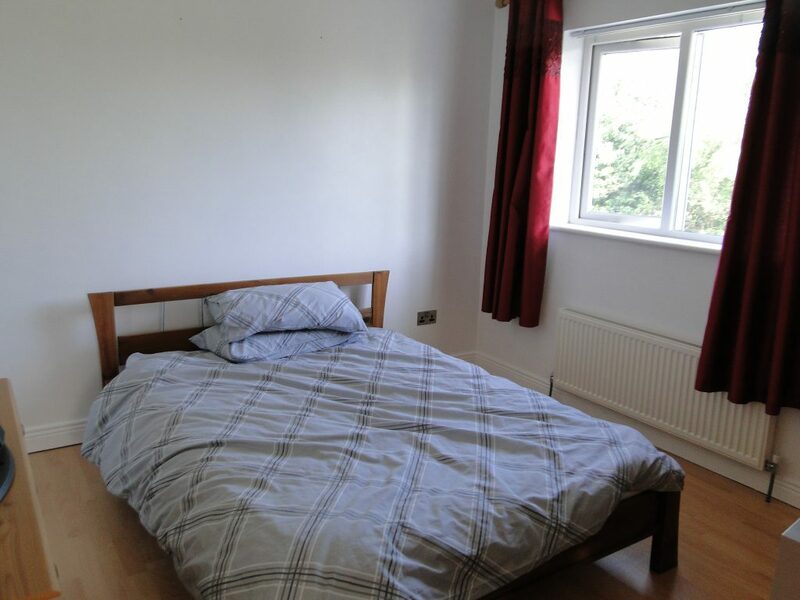 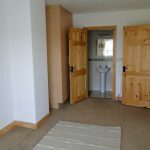 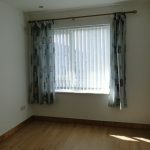 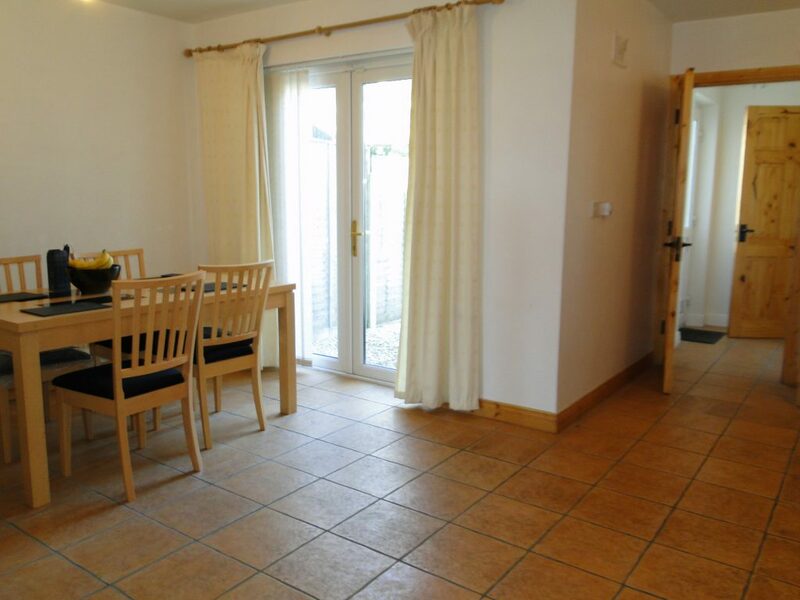 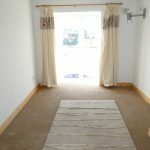 Accommodation comprises: Entrance hall, Sitting Room, leading into a large Kitchen/Dining Room with Utility off. 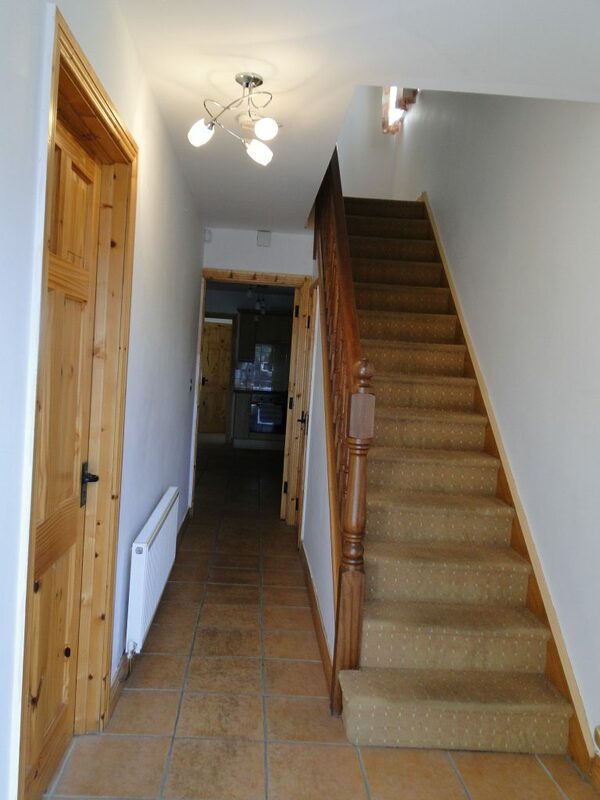 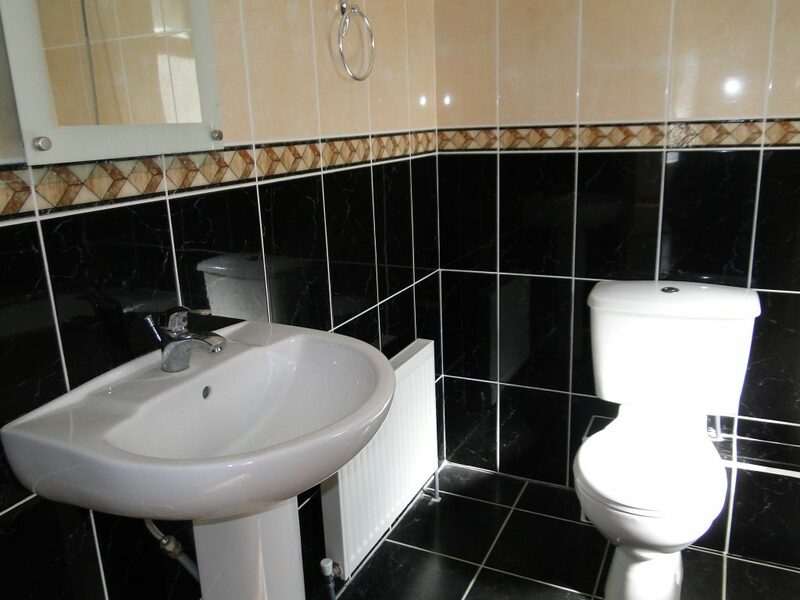 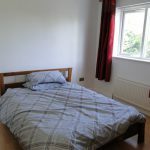 Upstairs are 3 Bedrooms (Master Ensuite) & Family Bathroom. 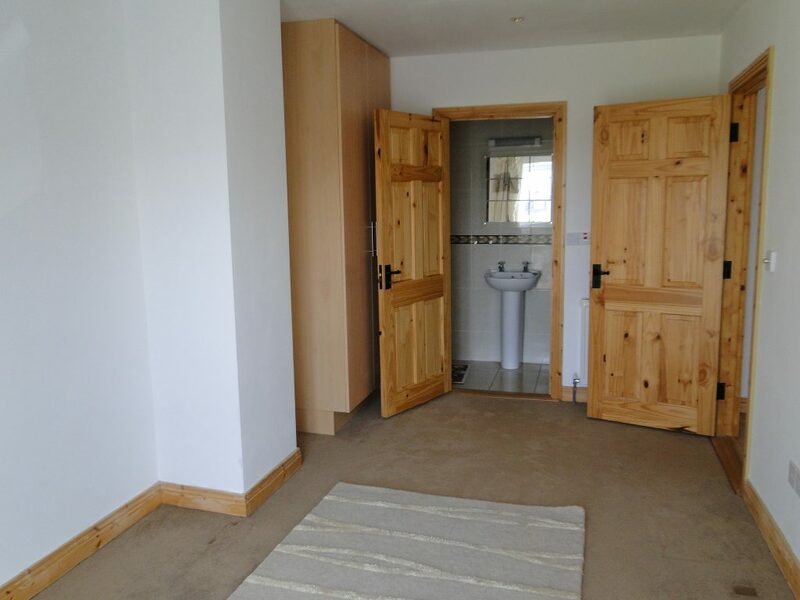 Bedroom 1 17′ x 11′ ensuite.